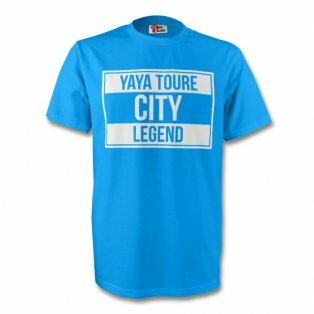 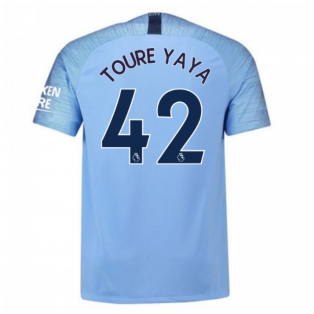 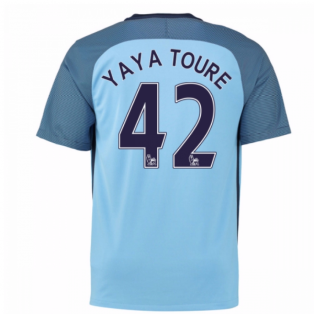 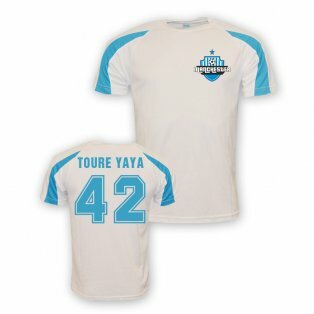 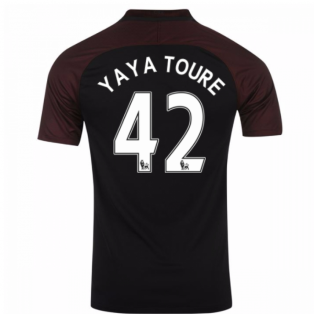 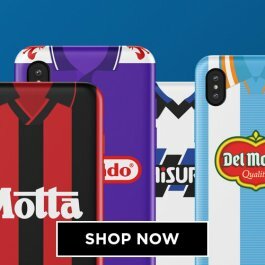 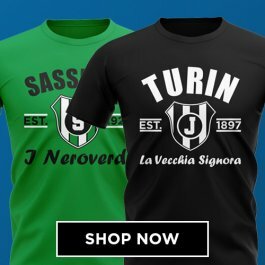 Browse our selection of official Yaya Toure football shirts. 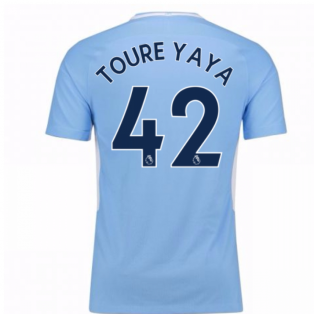 Yaya Toure currently plays for Barcelona although he is continually linked with moves throughout Europe. 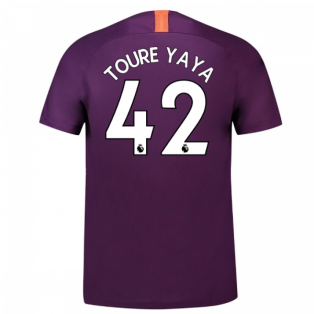 Yaya is atop defensive midfielder and played a crucial role in Barcelona's historic treble and is regarded as one of the best players in the world for his position. 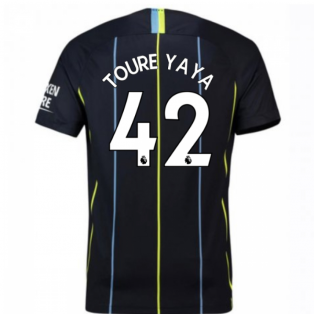 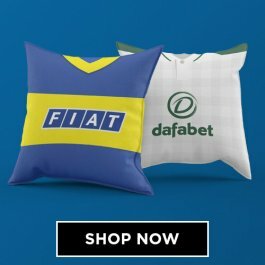 Buy the latest Yaya Toure football kits. 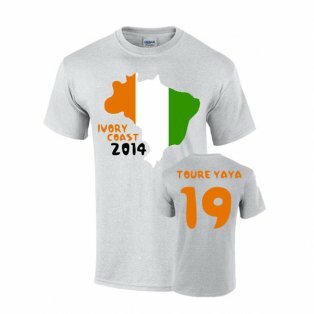 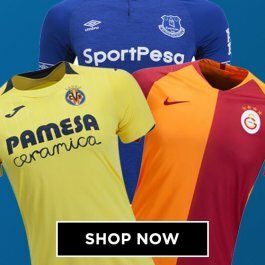 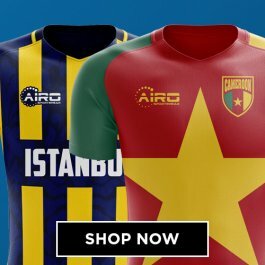 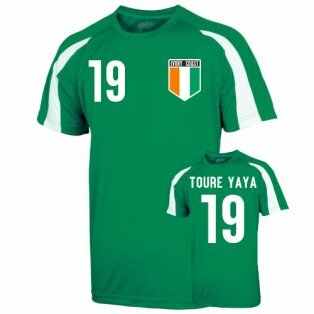 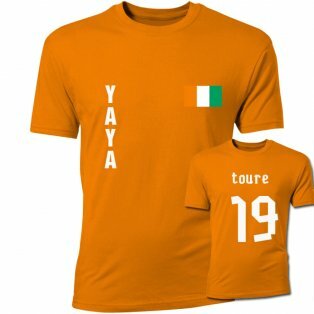 We stock official Yaya Toure merchandise, including Ivory Coast jerseys and Barcelona football shirts with official Yaya Toure shirt printing.